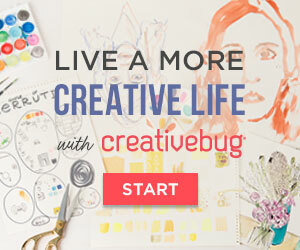 Why “Crafts from the Cwtch”? 2. Snuggling and cuddling and loving and protecting and safeguarding and claiming, all rolled into one. There is an element of intimacy, earnestness and ownership in this Welsh word (recently adopted into the OED) that the closest English equivalents, “cuddle”, “snuggle” and “hug” lack. A cwtch creates a private safe place in a room or in two peoples hearts. Cwtching is strong affection made manifest and can apply to lovers, or a parent and child. It is also possible to give a respected associate a non-romantic cwtch. In that scenario, a cwtch would be a heartfelt hug. 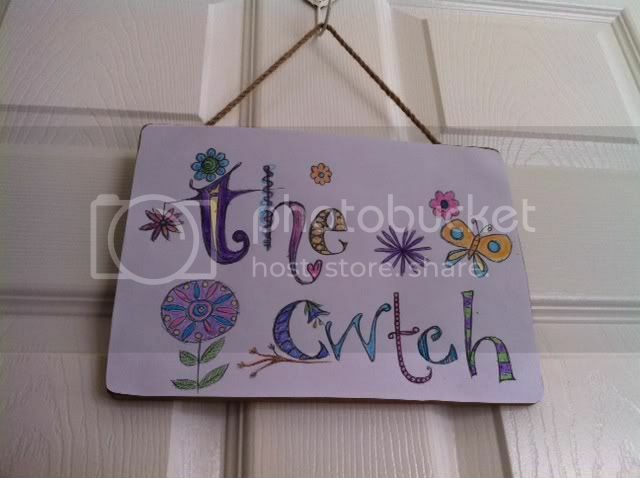 (a) The coal cwtch, or the cwtch under the stairs/cwtch dan star – a storage place: derived from the Welsh ‘cwt’. 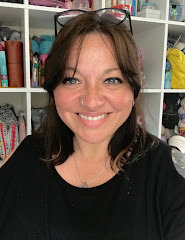 (b) To keep concealed; “Keep that cwtched by there now – don’t want anybody to see it…"
The room I craft in is my cwtch, it’s my sanctuary at home where I keep my ‘special’ things, and is also where I cwtch up to my children for quiet time. Oh, and it rhymes with 'butch'!